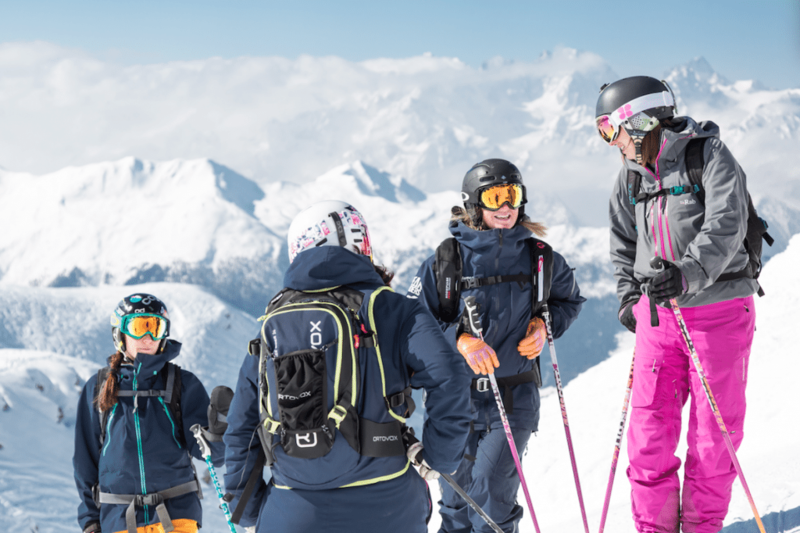 With A-Level results day fast approaching, Peak Leaders have taken the opportunity to research and explain why so many people decide to take a Gap Year, and specifically those who decide to become a ski or snowboard instructor. If you’re dreaming of travelling the world, embarking on exciting new adventures and can’t imagine going straight to University then a gap year could be for you. At Peak Leaders, we have specialised in gap year ski and snowboard instructor courses since the turn of the millennium so we’ve had our fair share of beer-fuelled chats with people in your position right now! If your A-Level results come through as hoped, the choice will be yours! We are firmly of the opinion that a gap year is definitely the way forward. With the pressure of results day looming (don’t worry, you’ll be fine!) the future and options available to you can feel quite overwhelming and unsettled. Let’s take a step back and look at the bigger picture for a moment. If you were skiing from the top of the mountain to the bottom, would you still be performing to your full potential as you near your final few turns? Or would taking a break half way to enjoy the wonderful views at the mountain refuge overlooking the lake with a luxurious coffee and cake give you a chance to appreciate what you still have ahead? In case you didn’t catch it, this is an analogy for your life, education and future career. The mountain is full of incredible places to visit with new friends zipping around everywhere. Taking that break to chat to these new friends and enjoy where you are is going to make the next part of that run to the bottom of the mountain much more enjoyable and less of a strain. You’ll still be performing to your full potential because you’re having a great time! 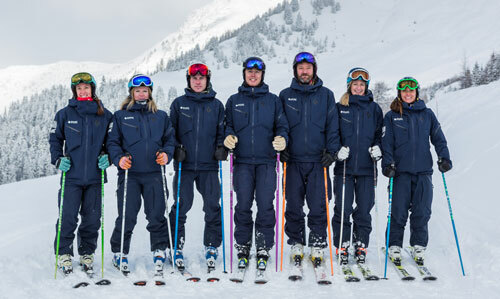 What do ski instructor graduates think? When you get to University you may need to get one of those dreaded job things to afford luxuries such as food, drink and a place to sleep at night! Such is life I’m afraid. When you’re handing your CV to your potential new boss he/she’s going to be really impressed that you have spent a few months in Argentina achieving your goal to become a ski/snowboard instructor. The others going for the job have gone straight to University from school so unfortunately they haven’t had the chance to gain as much experience as you. You’ll knock them out of the water when the boss reads about your First Aid and BASI Instructor Qualifications, the season that you spent working at a ski school in Hokkaido, Japan and the life experience gained when you travelled New Zealand on your earnings from your awesome job! Maybe you have already had to answer one of the most common questions asked in job interviews – “Can you work on your own or as part of a team?” Taking part in a snowboard or ski instructor course has many benefits, one of which is developing your leadership ability. These are essential skills that are invaluable in the working world! You’ll increase your decisiveness, improve your ability to take control of uncertain situations and learn to really use your own initiative! Working in an ever changing mountainous environment means always being prepared to adapt your lesson to the conditions and situation. Having proven experience of leading groups around the mountain will enhance your group management and communication skills or sure. 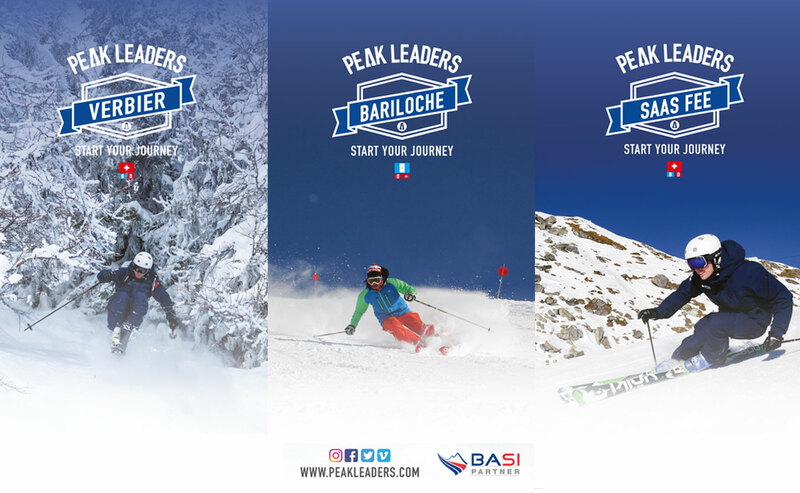 On BASI Instructor courses you’re taught about the various different teaching and learning styles. Understanding how different students (including yourself) prefer to learn and retain information is a life skill worth knowing! Whether you’re ‘Captain Sociable’ or ‘Shy Susie’, your people skills can always be improved. Some people have a natural ability to engage with others while some find it harder. Spending 8 – 10 weeks with a group of like-minded souls all training toward a common goal will definitely help. We’ve learnt over the years that often the more reserved members of the group can become the most popular through constant development of people skills throughout the snowboard/ ski instructor course. Maybe you haven’t yet had much opportunity to speak in front of a group on a subject that you’re passionate about? This may sound like a daunting situation just now but maybe taking that step out of your comfort zone will allow you to learn more about what you’re capable of! 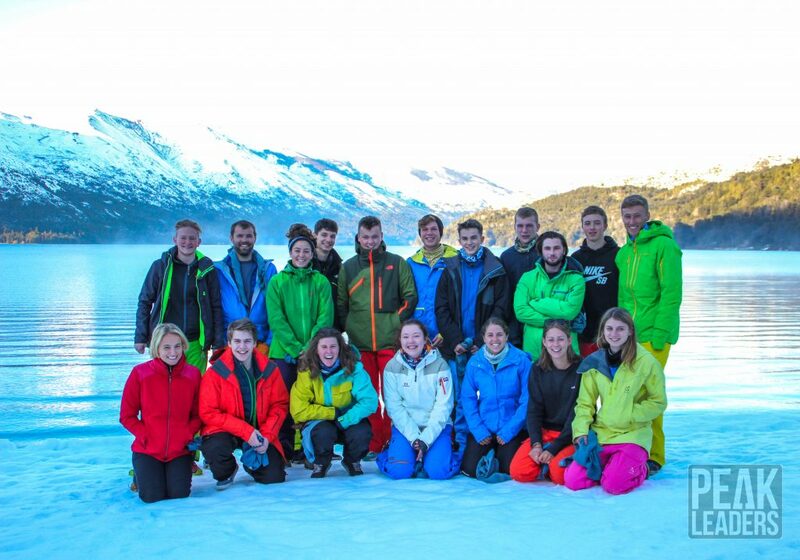 Does the thought of travelling to Argentina to become a ski instructor sound scary yet more than a little exciting to think of!? Have you ever heard the phrase “Travel broadens the mind”? There’s a lot of truth in this. Growing up in the UK is such a privilege due in part to our high-end education system, historic culture and fantastically diverse population. However, this doesn’t mean that we are the only ones out there that are getting life right! Travelling the world is a luxury afforded to our modern generations that we need to take advantage of. 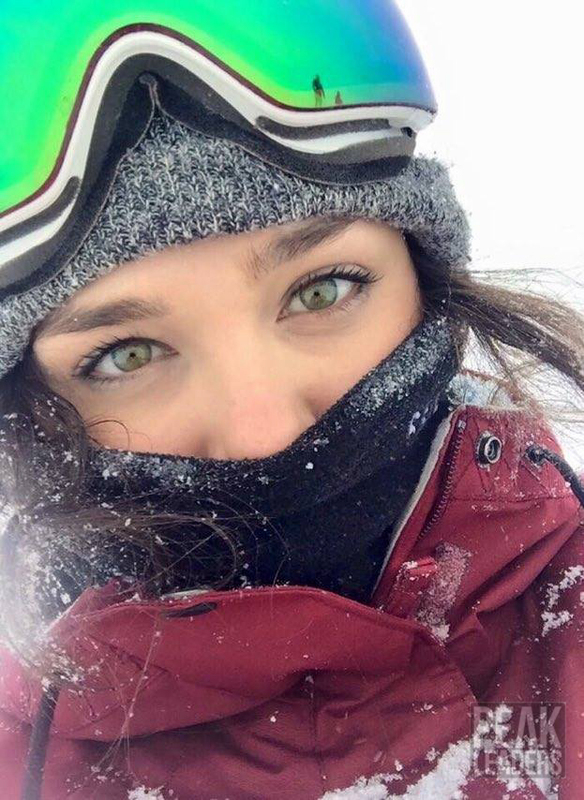 Whether it’s taking part in a ski or snowboard instructor course, working in a different country or backpacking around the world you’ll fall in love with travel! 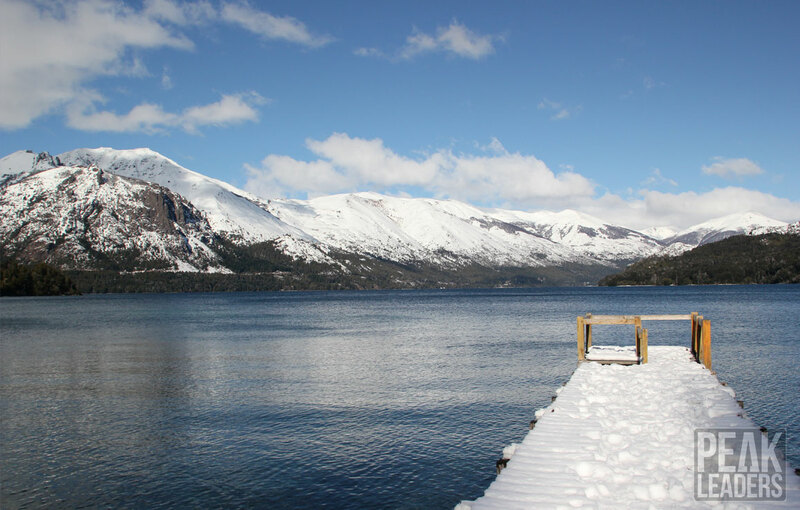 In Argentina you’ll meet some of the nicest, most hospitable people in the world only happy to make sure you enjoy your time in their wonderfully exciting country! You’ll learn about their culture, their language, history and passions. Imagine hiking some huge off-piste lines, horse riding through the Patagonian Steppe and experiencing the famous night-life of Buenos Aires…. In Switzerland you’ll get to experience skiing in a very traditional environment. The glacier in Saas Fee sits high above the Swiss-German speaking, traffic-free town that you may have seen on classic European skiing postcards. Everything is efficient, dramatic and exciting which makes for a great place to train and learn. When you get the results that you’re hoping for this week, you can take a big breath and relax. You’ve worked hard all of your life and now you have the opportunity to travel, explore the world (and yourself) while setting up for a more productive and exciting future! Book yourself on to a Peak Leaders course today and #startyourjourney ….